Fighting for justice for those charged with a DWI in the state of Texas. 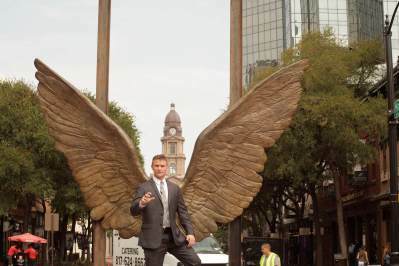 Why Hire Bryan Wilson, The Texas Law Hawk? Contact his office anytime, day or night. Bryan’s peers recognize him as a top attorney year after year. Bryan is a fierce advocate for his clients. The consequences of a DWI arrest are far-reaching and can last a lifetime. Not only are you facing serious legal penalties, you will also likely encounter serious personal and social consequences. A DWI conviction can put your freedom, your reputation, and your entire future at stake. If you have been arrested or your loved one has been charged with DWI in Texas, put Bryan Wilson, the Texas Law Hawk on your side. No matter how tough or complex your case, he is prepared to aggressively fight for your rights. He understands just what’s at stake—and he won’t give up, no matter what. Whether you are facing first-time misdemeanor charges or have been arrested for felony DWI, Fort Worth DWI defense attorney, Bryan Wilson, is committed to being the skilled legal advocate you need. Let him take you under his wing and guide you through the legal process. Contact Bryan Wilson, the Texas Law Hawk at (817) 440-3953 for a free initial consultation. 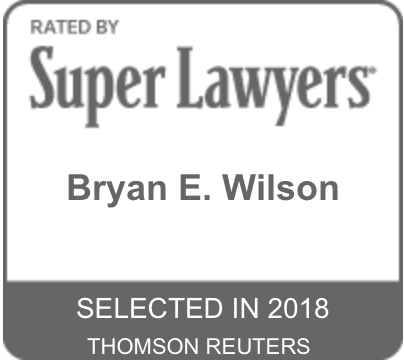 Attorney Bryan Wilson has earned a name for himself as a leading criminal defense and DWI attorney in the Fort Worth area. 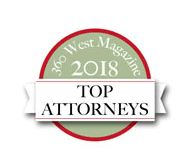 In addition to graduating law school with the highest honors, he has been recognized as a Top Attorney of Tarrant County in Criminal Law with under five years of practice in 2014, 2015, 2016, 2017, and 2018; named a Rising Star by Super Lawyers in 2017 and 2018; named a Top Attorney by 360 West Magazine in 2018; selected as Readers’ Choice Best Lawyer by Fort Worth Weekly in 2016 and 2017; earned the 2015 Lawyer of the Year Award from Above the Law, and is a member of the American Association of Premier DUI Attorneys. He has been interviewed and mentioned in numerous national publications, including CNN, Huffington Post, Fox News, and ABC News, amongst many others. Most of all, Bryan is committed to using his in-depth legal knowledge and extensive experience to aggressively advocate for his clients. In addition to DWI cases, he also handles personal injury cases for injured clients throughout the region. If you have been charged any crime in Texas, it is important that you act quickly. If you’ve been charged with a DWI, time is not on your side after an arrest, and the sooner you contact an attorney, the better. When you reach out to Bryan Wilson, the Texas Law Hawk, he starts working on your DWI defense immediately. Bryan Wilson, Fort Worth DWI lawyer can help you understand your rights—and fiercely defend those rights in a court of law. His firm assists clients with everything from driver’s license suspension to juvenile DWI to felony repetition DWI charges. He is prepared to do everything he can to help you secure a favorable outcome. His goal on each case is a reduction or dismissal so you can get the DWI record sealed or expunged. In addition to DWI and criminal defense, he provides sound legal representation for personal injury cases. If you or your loved one was injured in an accident, he can help you work to hold the responsible parties accountable. His experience and knowledge of the legal system makes him a formidable ally, both in and out of the courtroom. Available by phone day or night. Fort Worth and surrounding areas. talk to Bryan Wilson, the Texas Law Hawk today.